JN Bank has now rolled out its Smart ATMs with eDeposit capabilities across its banking network. The machines allow persons to make cash deposits to any JN Bank account without the need for a debit card. 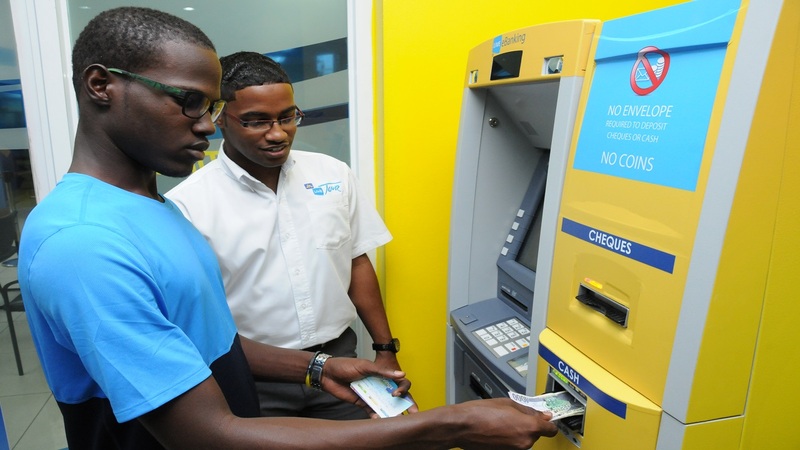 The Smart ATMs, which were upgraded with eDeposit functionality at the Bank’s Half-Way-Tree branch in St Andrew in 2016, also has a unique cheque deposit feature, which reads the cheque amount upon deposit, and provides a photographed image of the cheque on the receipt provided. 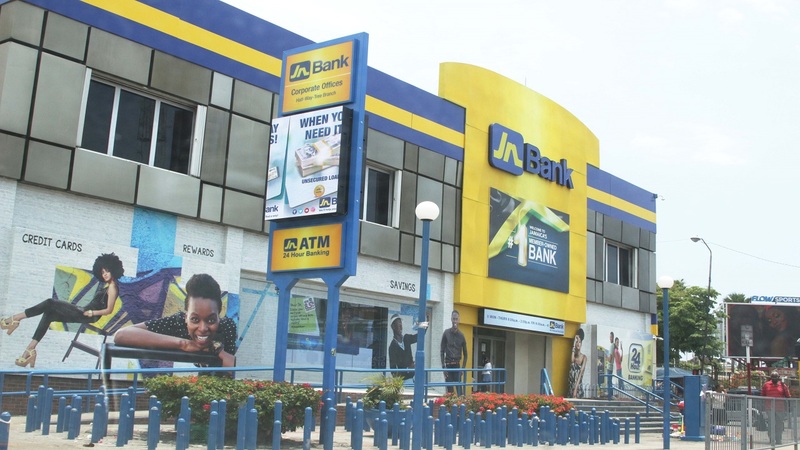 The ATMs were developed and implemented in partnership with JN Bank’s sister company in the JN Group, the technology firm, Management Control Systems (MCS). Ricardo Dystant, Head of JN Bank’s eBusiness Department explained that the roll out, which is happening under the Bank’s Go LIVE campaign, is part of a broader digital strategy to further improve the convenience and efficiency of everyday banking for members, and reduce queues and wait-time in the banking halls across its 34 locations. He added that the move is also in line with growing international practice to strengthen the security of financial tools and technology. “If you look at what has been happening in the industry, more transactions are going to be card-less at an ATM, given the security and convenience,” he said. “In more developed or more advanced markets, you can actually start a withdrawal online and then you get a code, you go to the ATM, input the code and then you get your funds. So there is no card for people to think of skimming,” Dystant explained, noting that card-less withdrawals are to be explored in another phase of the technology implementation. He said the JN Bank Smart ATMs are very user friendly, with a colourful, interactive interface that makes following instructions easy. The card-less eDeposit is conducted in three easy steps. First, the users enters the account number to which the funds are to be deposited, he explained, and then the user enter their phone number so that JN Bank may contact them in the event there is a problem. A text message is also sent to the cell phone of the account holder once the deposit has been made. Funds are deposited in real-time to the account. 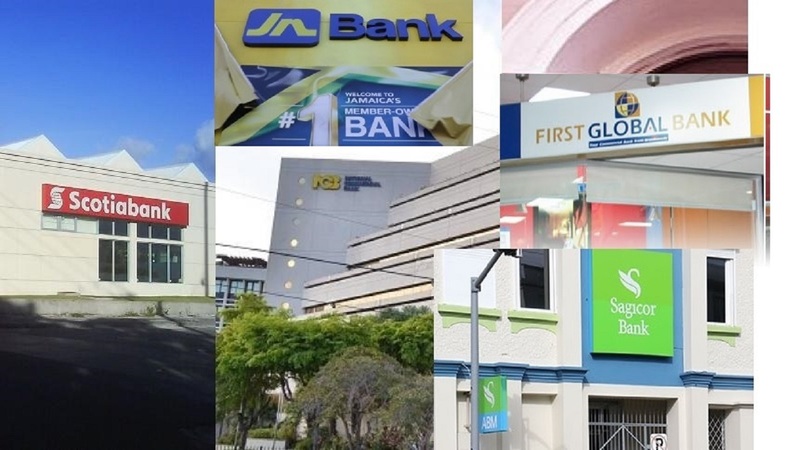 “The feature, of course, only applies to JN Bank accounts,” said Dystant, who explained that JN Bank representatives are on hand at the locations to assist persons using the machines. “eDeposit is only one small part of our broader, convenient electronic banking services,” he said pointing to the bank’s JN LIVE online banking platform. 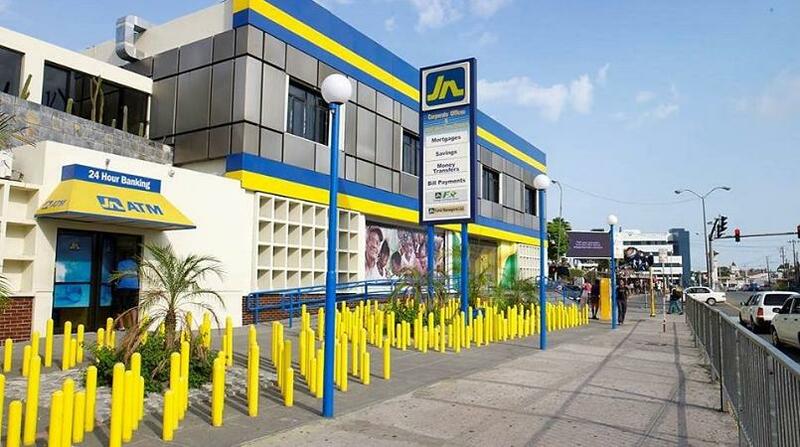 Through JN LIVE, members can do all of their everyday banking activities. Users can pay bills; transfer funds to other JN Bank accounts and other banks locally; as well as wire funds; purchase phone top up; monitor credit card payments and usage, among other convenient transactions. Beyond its online services, the bank has also been attracting millennials through its online challenge JN GO LIVE! Hunt, introduced in August. Persons gain points from a series of challenges that include using various JN Bank technologies, such as the JN Bank Smart ATM; open accounts; use JN LIVE online bank; as well as, share information on social media using Instagram, Facebook, Twitter and Whatsapp. The challenge, which commenced in August, will end in December with a grand prize of $250,000 for the gamers with the most points. There are also winners of a $10,000 cash prize every two weeks.